Hey there NBA 2k fans! 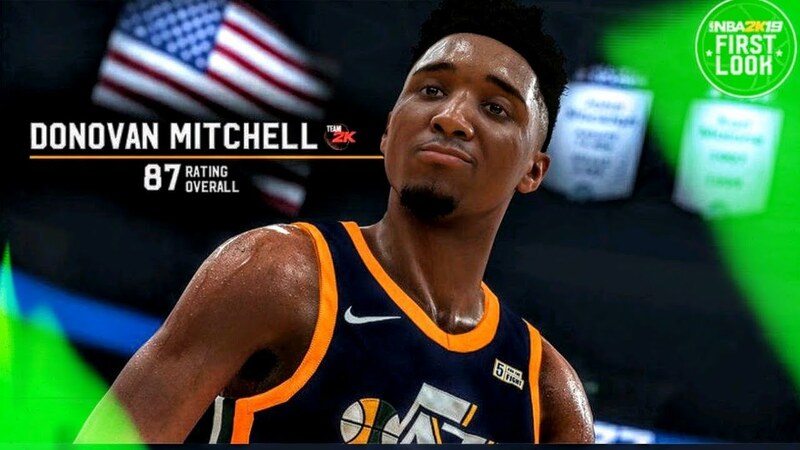 It's only one week away from the release of our much awaited NBA 2k19 and i know everybody was excited. 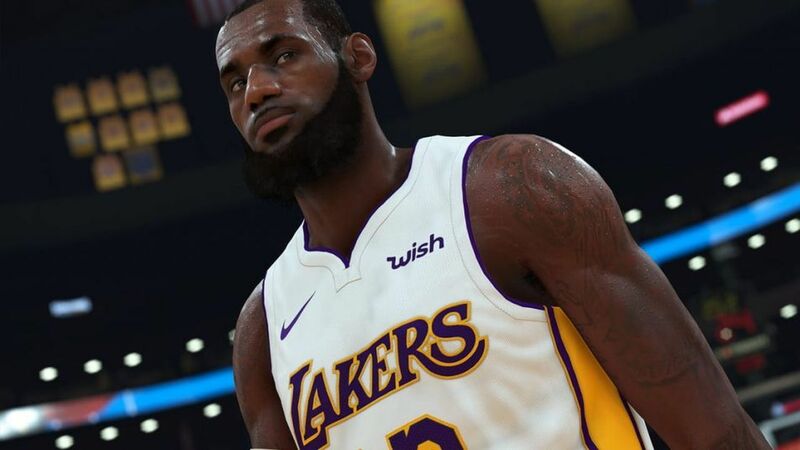 I know NBA fans like me are playing NBA 2k and I know we are all very hype to try and play the new game. There was an event in New York where they showed the new features of the game and let the attendees try and play the game. 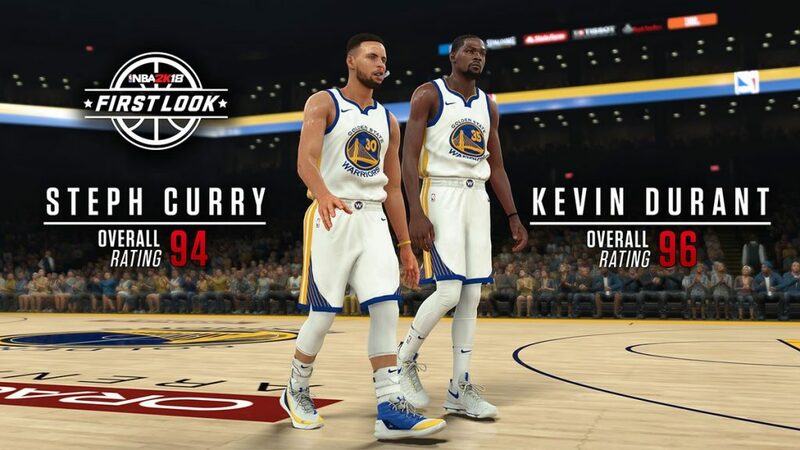 They revealed a new version of "The Neighborhood" which is the highlight of NBA 2k18 and now the NBA 2k19. It was a newer version and a better real world-like experience. Other than the new version of The Neighborhood, they also revealed the ratings of every player in the game. And now I am going to share to you the rating of the starting 5's for every team in the NBA.